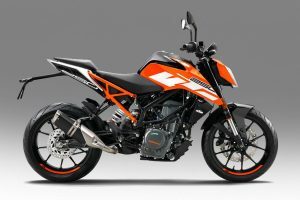 Finally the KTM Duke 250 is here and KTM India has ensured to price the latest offering very agresively. The new Duke 250 features great design, a high performance engine and has a price that makes the new baby Duke a value for money bike. Undoubtedly, the Duke 250 is a world class product, but it certainly will have to compete with CKD imports like the Kawasaki Z250. The Z250 is a really loved bike, the only corn being its price. Let’s have a look between the comparison of the KTM Duke 250 vs Kawasaki Z250 comparison. Also read- The New 2017 Hero Glamour Unveiled, 2017 Honda Unicorn 160 BSIV-Compliant Launched! The difference in pricing is huge which makes the Duke 250 a clear winner here. 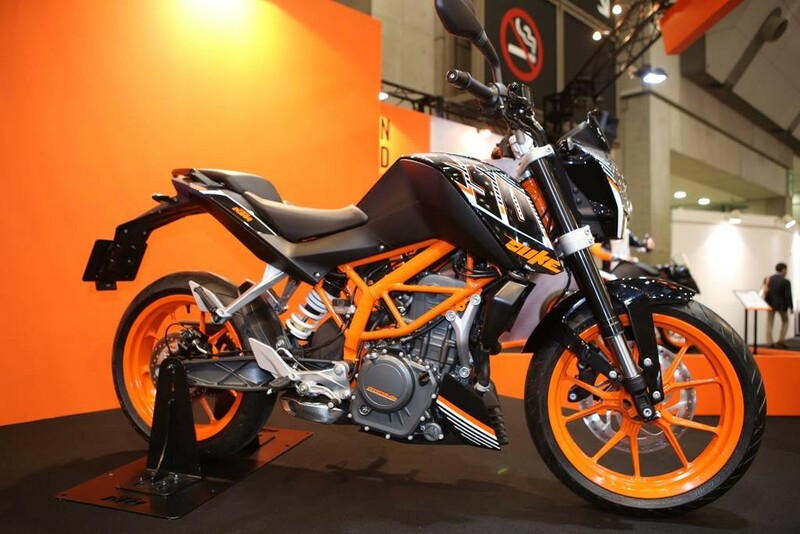 Due to its local production, KTM India has been successful in pricing the Duke 250 very aggressively. 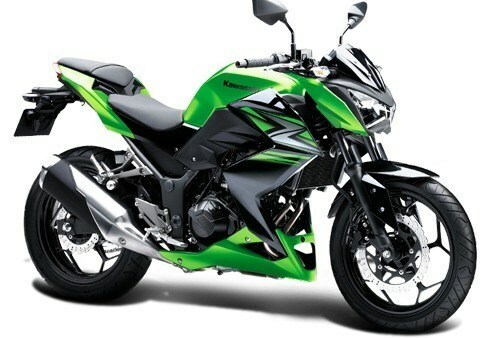 Whereas, the Kawasaki Z250 comes to via the CKD-route making it almost twice as expensive as the new 250cc Duke. When it comes to specifications, the KTM Duke 250 seems to have an edge over the Z250 here too. While the Z250 boasts of a higher power output, it is to be noted that the Duke 250 produces its max. 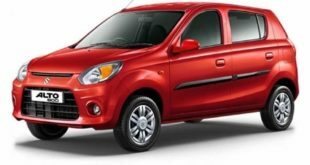 power at a much lower engine speed. 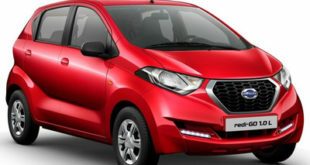 It also offers a higher peak torque. Its true that the Z250 offers a twin cylinder engine and a slightly higher top speed, but these become factors become insignificant if you notice that the Duke 250 offers better specifications in all other aspects. Like it has got slightly bigger brakes, bits like USD front suspension and a much lower kerb weight. Both the bikes are equipped with a slipper clutch. 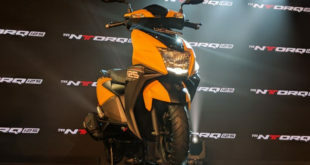 However, the Duke 250 does not offer ABS, which the Z250 does. Due to its slightly higher power output, the Kawasaki Z250 enjoys a higher top speed. However, the Duke 250, with its lower kerb weight and higher torque, has a much faster pick up. Both the bikes give almost the same mileage. 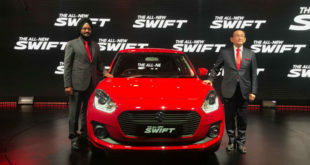 So when in comes to fuel efficiency, it gets tough to pick out a clear winner among the two. Though it can be said that, the Z250 is a bit expensive to maintain. Thanks to the local production, the KTM Duke 250 has the advantage of a low price of service and spare parts. On the other hand, the Kawasaki Z250 is a bit pretty expensive to maintain. 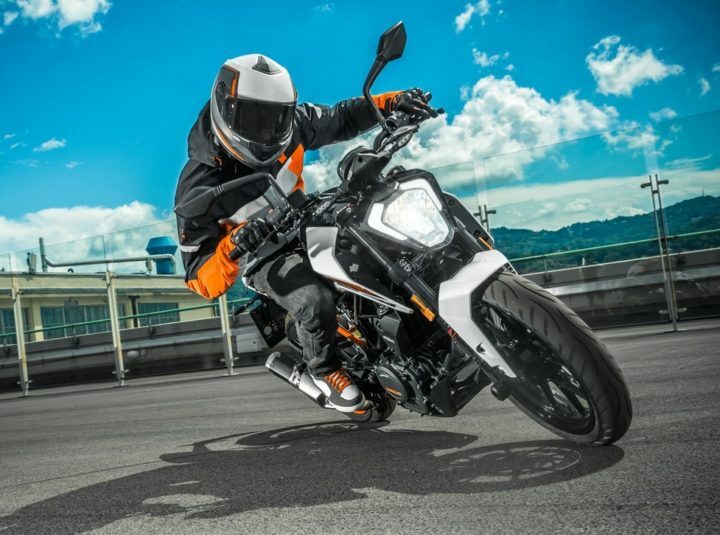 The KTM Duke 250 is a clear winner here even though the Kawasaki Z250 is a brilliant machine and there is absolutely no doubt about its capabilities. Thanks primarily to its import duties and sales & service network, the Z250 ends up losing this comparison. 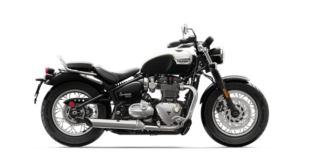 If you have read this article carefully, you must have noticed that, both the bikes are almost evenly matched in areas like mileage, specifications and top speed. However, the pricing plays a very important role with helping the Duke 250 to emerge as a clear winner. Hope you liked the article on comparison between the KTM Duke 250 vs Kawasaki Z250. Do leave your thoughts in the comments section below. 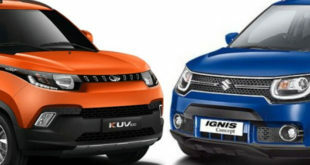 Stay tuned to indiaautoz.in for more comparisons like these. 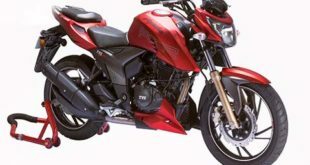 Next Bajaj Dominar 400 vs KTM Duke 390. Detailed comparison.